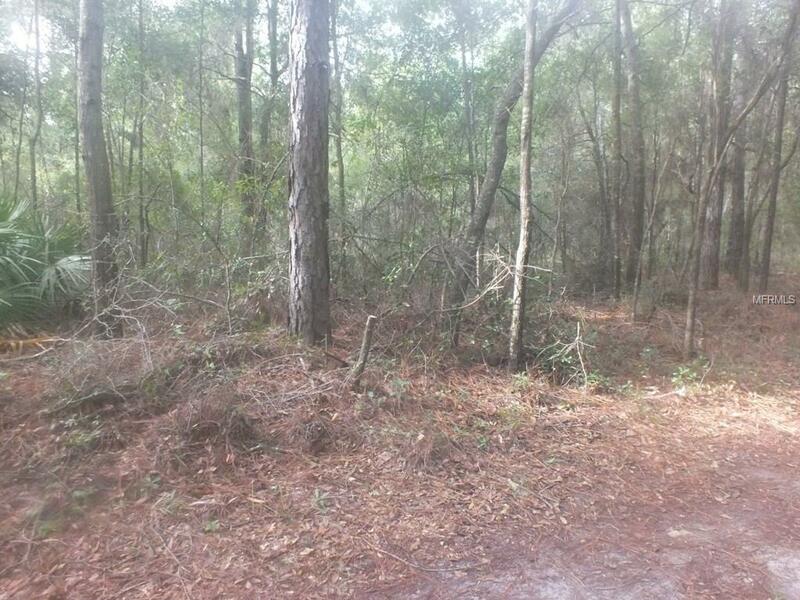 This parcel is located between Dunnellon and Crystal River off of CR 488. 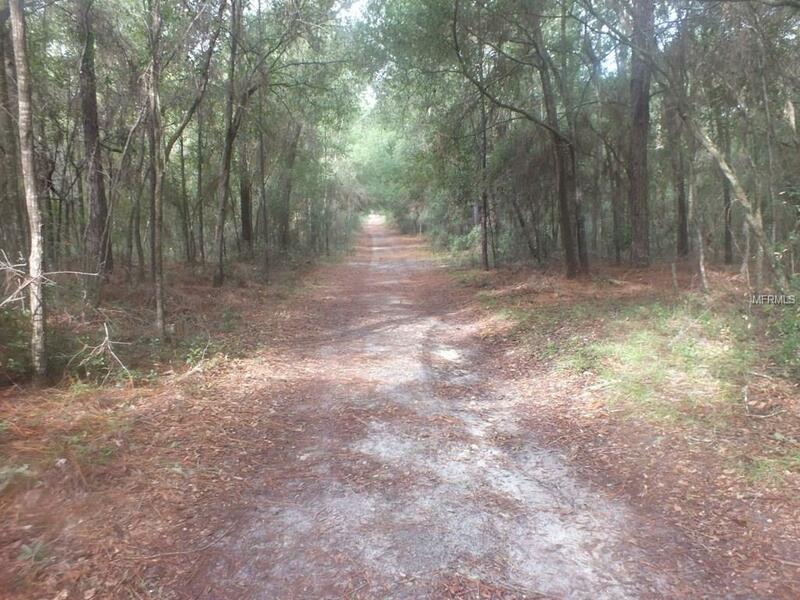 This .48 acre lot is nestled in a quiet neighborhood. Clear off part of it or the entire lot to build your home.